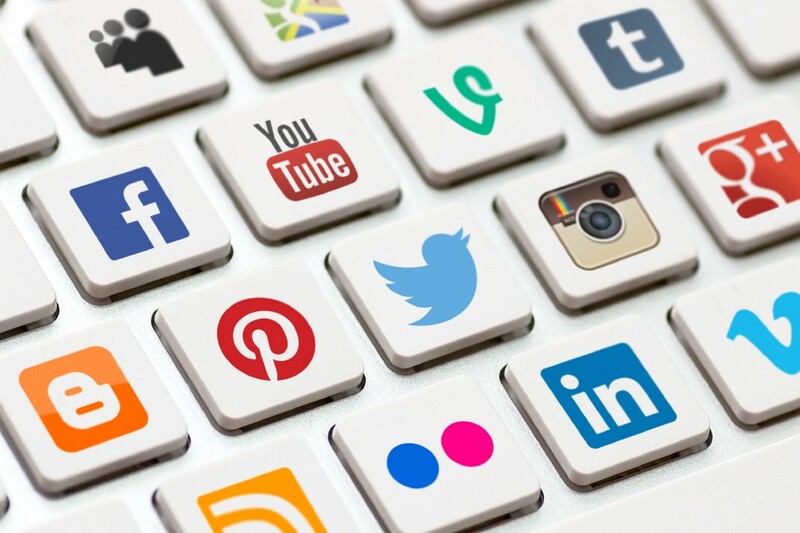 Social Media is a vital way to market your brand/products/blog. It has taken the industry by storm and that is why it is imperative that your presence is consistent and features high quality content. and for sure you are looking for someone you can trust.yes!! 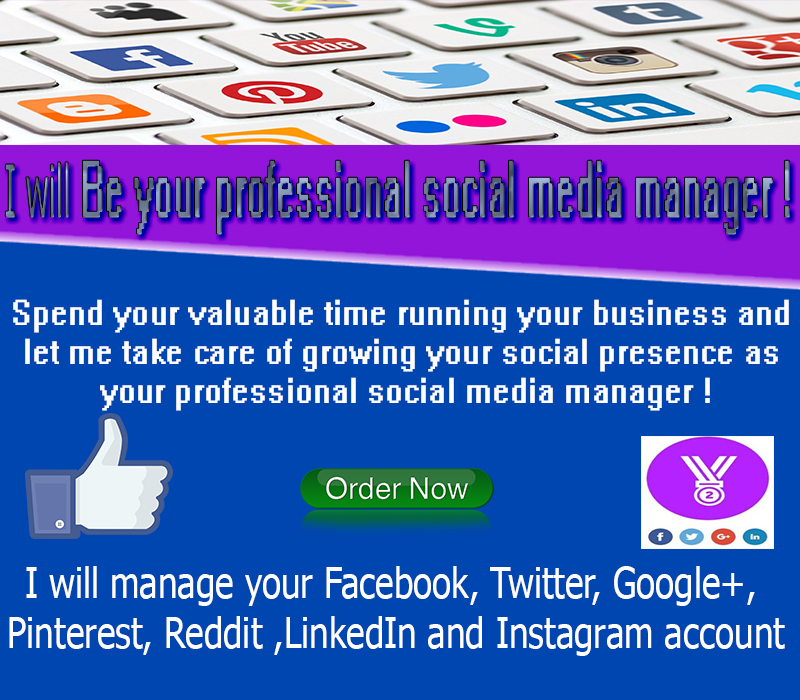 I can do Manage, Optimize, and Grow Your Social Media Presence from one day - one month. Post on Facebook, Twitter, Google+, Pinterest, Reddit ,LinkedIn and Instagram etc on your choosen social Media platform. Optimization of your social media page. In case you don’t have one, I will create it for you (free of charge). I don't need access to your profiles, but you will have to accept me as 'Editor' on Hootsuite or Buffer or any other Social Media Management site (will guide you on that). access. 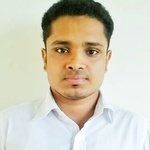 On Facebook you can add me as page admin or page editor. 2. Also I need your Business Details with website link.